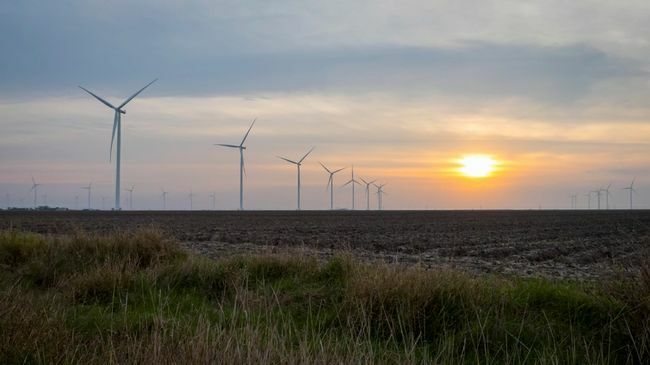 CHARLOTTE, N.C. -- Duke Energy has filed two more renewable energy programs with the North Carolina Utilities Commission (NCUC) to expand renewable energy options for its 3.2 million customers in the state. 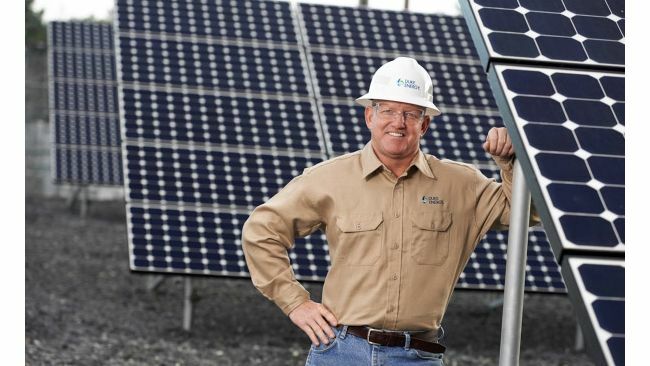 "Our customers want more renewable energy options and both these programs will provide alternatives to on-site solar power," said David Fountain, Duke Energy's North Carolina president. "We look forward to working with our large customers as well as environmental organizations, municipalities and solar developers to bring these offerings to areas where they are most desired." By law, costs for Duke Energy's shared solar program cannot be subsidized by non-participating customers. The proposed program includes working with communities and stakeholders to minimize costs to participating customers. The Green Source Advantage program builds on successes of the company's former Green Source Rider program, which helped three major companies secure solar power for North Carolina facilities in 2015 and 2016.